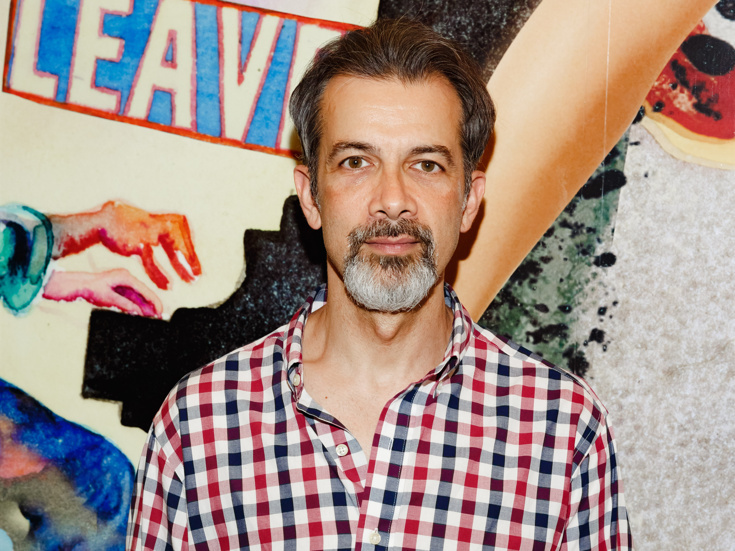 Stage alum Dariush Kashani is joining the cast of the new Broadway musical The Band's Visit. He will take on the lead role of Tewfiq beginning on March 1; Kashani replaces original cast member Tony Shalhoub, who will take a temporary leave from the production to film TV's The Marvelous Mrs. Maisel. Shalhoub will return to The Band's Visit for select performances beginning in May. Dariush Kashani made his Broadway debut as Hassan Asfour in the 2017 Tony-winning Best Play Oslo. His off-Broadway credits include East Is East, Homebody/Kabul, The Happiest Song Plays Last and The Invisible Hand. The company of The Band's Visit also includes Katrina Lenk as Dina, John Cariani as Itzik, Ariel Stachel as Haled, George Abud as Camal, Andrew Polk as Avrum, Bill Army as Zelger, Rachel Prather as Julia, Jonathan Raviv as Sammy, Sharone Sayegh as Anna, Kristen Sieh as Iris, Alok Tewari as Simon, Etai Benson as Papi and Adam Kantor as Telephone Guy. The Band's Visit features a book by Itamar Moses, music and lyrics by David Yazbek and direction by David Cromer. The musical began previews at the Barrymore Theatre on October 7, 2017 and officially opened on November 9.